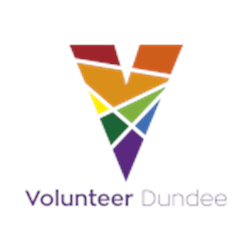 Please submit your completed application, outlining your skills and why you want to take up this role, to admin@volunteerdundee.org.uk by 17th May 2019. 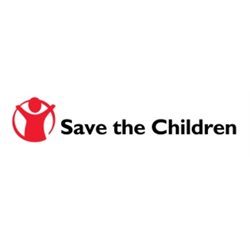 We will then arrange a meeting with two of our Board members to discuss this role. Are you passionate about green spaces and encouraging people to lead healthier lifestyles? We are looking for a self-motivated, team-orientated and enthusiastic individual to support the implementation and development of the Green Health Prescription pilot project in Dundee, and coordinate other local initiatives which promote and maximise the use of green spaces for health benefits. The post holder will also develop approaches and interventions to achieve travel behavioural changes and promote sustainable travel choices across different audiences. 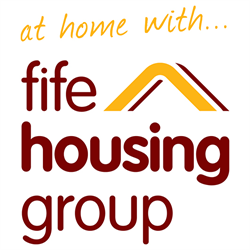 The service is being co-designed and will be delivered by Volunteer Dundee, through the existing Dial-OP Information Line service, in collaboration with the Green Health Partnership. We are also working with Dundee City Council, NHS Tayside, a range of third sector organisations and individuals who promote the benefits of the natural environment for health and wellbeing benefits. This post is funded by Paths For All Smarter Choices, Smarter Places Open Fund; Scottish Natural Heritage; and Common Good Fund. If you are have experience of collaborative working, including with people from diverse backgrounds and experience, managing volunteers, and an interest in health and wellbeing and sustainable transport, we’d like to hear from you.